Volunteer woodworker John Oliver has once again left us in awe of his abilities by building us a traditional chicken shed for the mill. The portable shed is an old fashioned, based on lots of research by John, who designed it fro the wheels up. 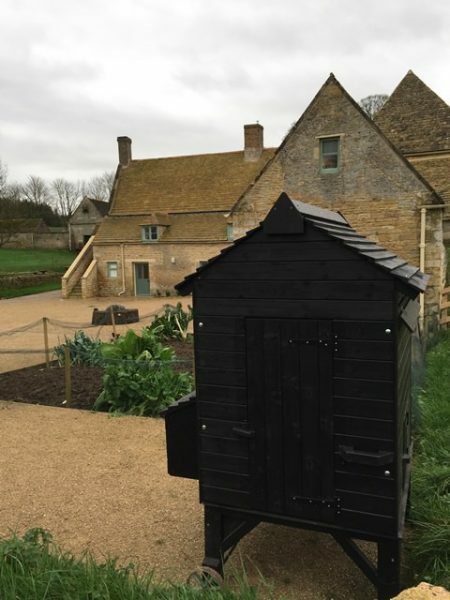 It can house up to six chickens and in the new year, Sacrewell will be working with students from Peterborough Regional College to build a run to house them. You can find it next to the vegetable patch at the mill, waiting for its new residents.